The Lithuanian government will require that all cargo handlers provide preliminary information about cargo carried by rail to the territory of the Customs Union, the Customs Department said. The department was notified of the change by the Russian Foreign Ministry. 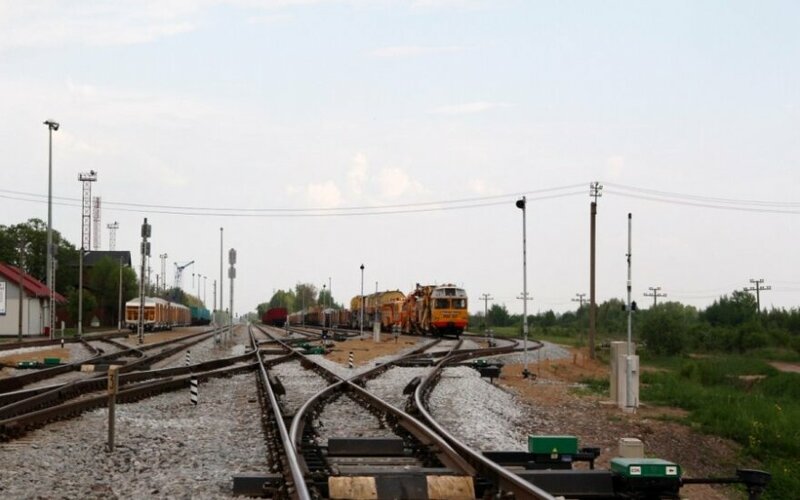 According to the Russian ministry's communiqué, customs authorities of countries carrying freight by rail to Russia and other two countries of the Customs Union, Belarus and Kazakhstan, will be required to provide information at least two hours before the arrival of the cargo, starting on 1 October. The three-country Customs Union was established in 2010. In May this year, the three countries signed another agreement on the Eurasian Economic Union, a document that should take effect next year after ratifiction in national parliaments.